Despite most of the similarities that Colorado DUI laws share with most other states, it immediately differs by way of an additional prohibition based upon blood alcohol concentrations. Colorado possesses a lower percentage in terms of it "Driving While Ability Impaired" law. This DWAI law places 0.05 percent as its base percentage for making it against the law to drive. This is lower than that of the country-wide average percentage of 0.8, which comprises Colorado DUI laws. Colorado DUI laws join with other states with the inception of its "Express Consent Law," that which mirrors that of "Implied Consent Laws." This law specifies that, as a Colorado driver, you immediately forfeit your right to refuse to take any chemical tests for alcohol. Therefore, it will be expected that you adhere. In the even that you do attempt refusal, you will risk having your license taken away for a whole calendar year. 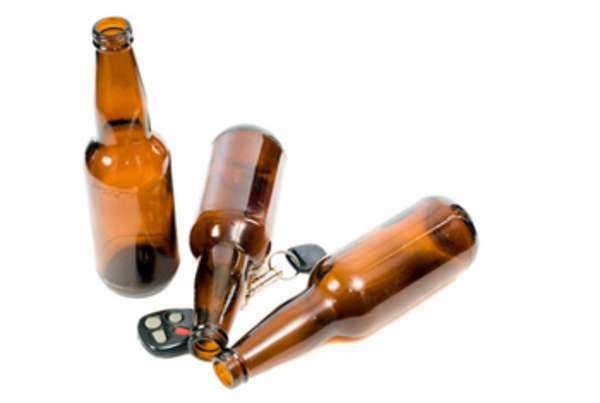 Also, repeat refusal will lead to license suspension for two years, as well as the possibility of the institution of an ignition interlock device following the first year of suspension. A subsequent third refusal will increase license suspension to that of three years, with the option of acquiring a limited license accompanied by an ignition interlock device after a year. Since Colorado possesses additional DWAI laws, they will be discussed hand in hand with Colorado DUI laws. Following a first Colorado DUI offense, one will be faced with jail time ranging from 5 days to a year, with fines from $600 to $1,000. In addition, license suspension will encompass a period of 9 months, with 12 points added to your license. You will also be expected to complete from 48 to 96 hours of public service. You may, however, avoid substantial jail time if you agree to undergo alcohol treatment by way of some accepted program. The first DWAI offense will incur jail time from 2 days to 180 days, with fines ranging from $200 to $500. There will also be 8 points added to you license, while you will also be expected to complete 1 to 2 days of public service. Subsequent offenses under each law will lead to increases in penalties as is expected. There are, however, two specifications that must be pointed out when these laws are employed together. If you are convicted of a DWAI with a prior Colorado DUI, you will be expected to serve jail time from 60 days to a year, with fines of $800 to $1,200. In addition you will have to complete from 52 hours to 104 hours of public service. Now, if you attain a Colorado DUI with a prior DWAI, the jail time minimum will increase by 10 days to that of 70 to upwards of a year as well. Fines will also increase as they will be ranging from $900 to $1,500. You will also need to complete 56 to 112 hours of community service. These specifications are significant in understanding Colorado's stance on the prevention and handling of drunk driving within the state.